Aval urundai/ Ladoo is one of the simple and traditional festival sweet. Mostly prepared during Krishna Jayanthi Festival. There are various method in preparing this delicious sweet but the recipe shared below is my family recipe. We can replace warm milk instead of ghee for binding. But it will stay good for 2 to 3 day in refrigerator. 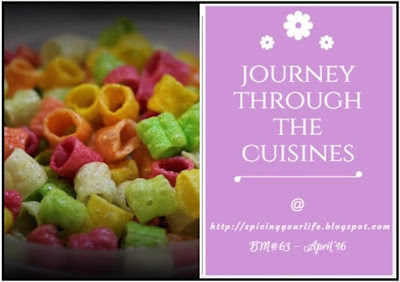 This recipe goes to mega Blogging Marathon - "Journey through the cuisine". For this mega marathon I am going to travel through "Tamilnadu cuisine" in alphabetical order for this whole month except Sundays. 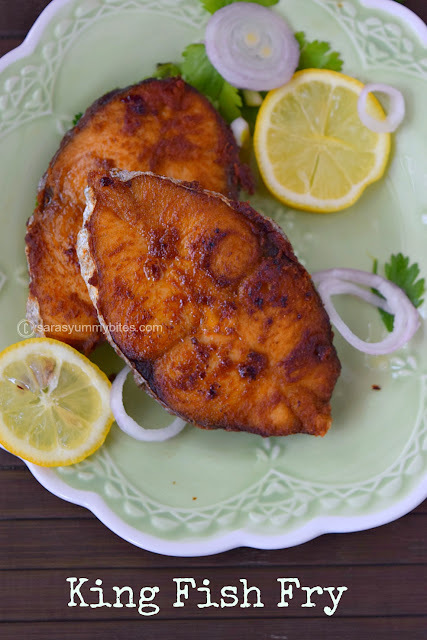 So stay tune for more yummy recipes..
1. Dry roast the poha in medium flame for few minutes until poha turns crispy. Turn off the heat and allow the fried poha to cool. In the same pan, melt ghee and fry cashews to golden colour. Keep it aside. 2. Grind the poha into coarse powder. Transfer the powder to mixing bowl. 3. In same blender, grind sugar along with cardamom. Mix it with powdered poha. Add pinch of salt to it. 4. Mix poha, powdered sugar, fried cashews and add warm ghee little by little to the mixture. 5. When mixture is warm, take small lemon shape of poha mixture in your palm and gently squeeze to bind the mixture to form a ball. Do the same with remaining mixture. 6. Store poha ladoo in air tight container at room temperature. Stay well for 10 days. Note: you can replace warm milk instead of ghee for binding. Store it in air tight container in refrigerator. 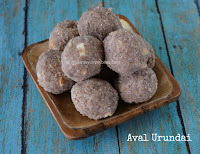 I am a big fan of ladoos and these made from red poha look so attractive, bookmarked right away. Lovely use of red aval. Love these laddus. A fantastic start to the series. Wow, laddoos with red poha, they look awesome Saraswathi. What a great start to the marathon. Looking forward to your creations this month. Poha ladoo are in my to do list.Looks so delicious and wonderful.Good start for the journey..
Love using red aval for making this. The red aval is so earthy and flavorful. Loved the recipe and lovely choice for the alphabet A.
nice choice of the theme and red aval gave a beautiful color to this urundai wonderful recipe..
Ghee results in melt in the mouth texture. Loved the using of red poha..
Looks fantastic..such a simple yet tasty laddoos..good one.. 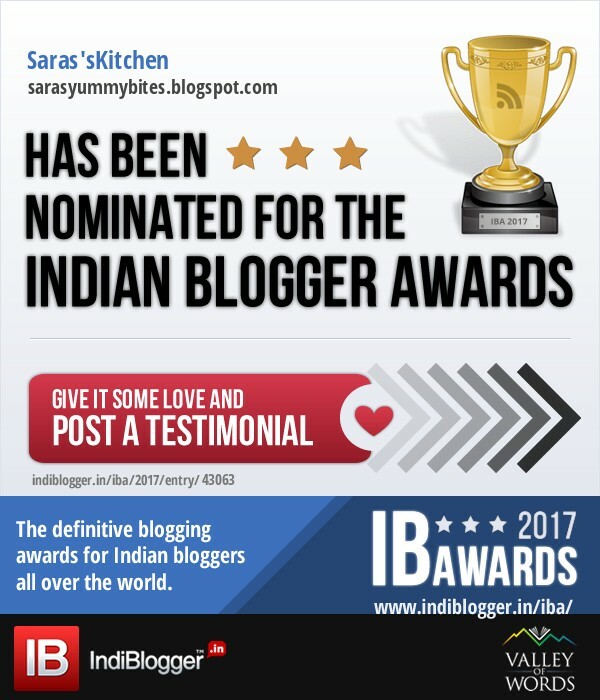 I get Red Aval here, so definitely making this :-)) good start to the BM, Saras ! Such flavorful and healthy laddoos. Love wise of red poha. Nice choice of theme. I think I would prefer ghee over milk. 😊. Some of these laddus are so easy to prepared and realized it only when prepping for this BM. 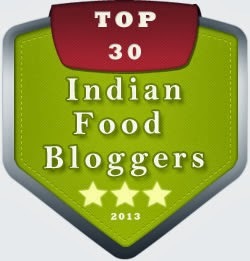 Looking forward to your Tamil dishes. Am in love with this beautiful laddoos, too good to munch some rite now. Interesting theme Saraswathi..keep rocking. The red aval laddus look yummy. What a lovely way to start the marathon! 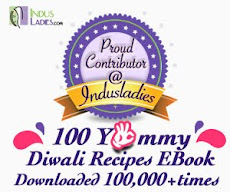 Wonderful choice of theme, looking forward to the rest of the recipes.Red aval ladoo looks so delicious and mouth melting. I've never used red poha, but would like to try out this recipe when get red poha. looks so yummy and a bit healthy. 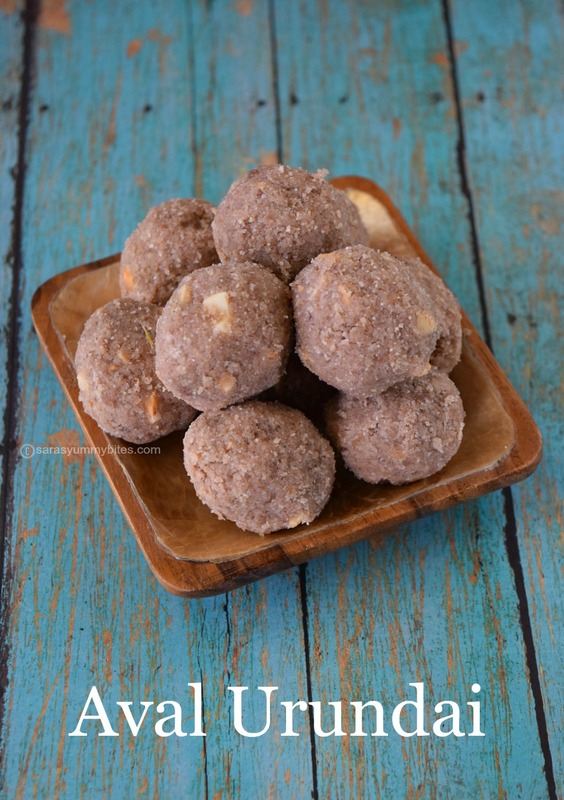 Ladoos are my favorite, easy to bake & a versatile sweet! ! Poha Ladoo looks scrumptious!